Peter Berg wears many hats: he writes, directs, he produces, and acts. 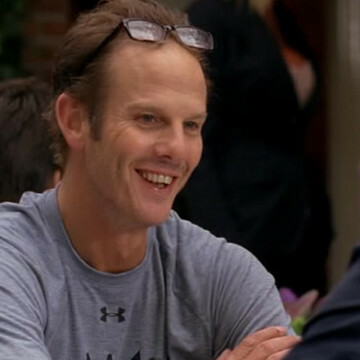 His acting gigs even include appearances in episodes S05E11 and S07E09 of Entourage. During his larger scenes in the seventh season’s ninth episode, he meets with Eric and Vince to discuss his superhero project and a potential part for Sasha Grey. Berg’s directorial work includes Hancock, Friday Night Lights, and 2013’s Lone Survivor starring Mark Wahlberg.